I posted about a 1930's Spanish remodel I was working on a couple years ago and at the time I posted a few progress pictures. 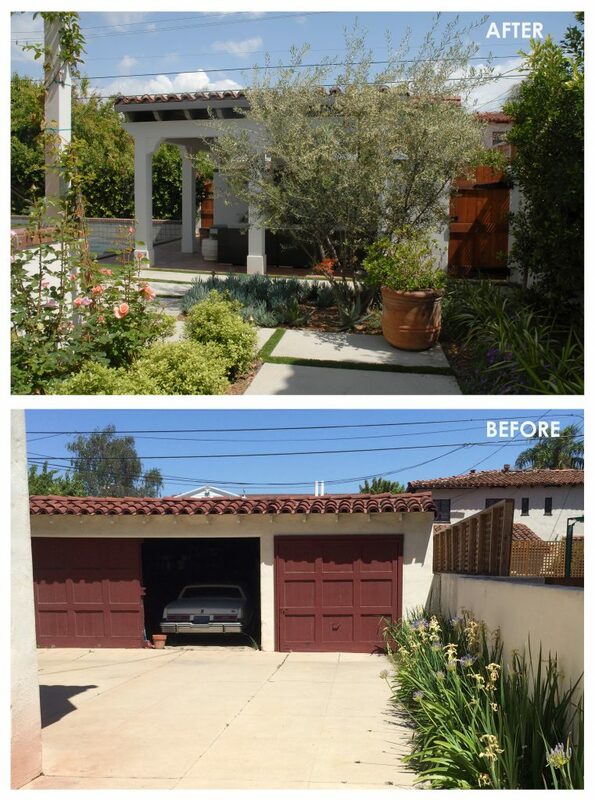 I love a good before and after so check out this great transformation in my post below and check out Elle Decor's feature on this project. Super honored to be featured on one of my favorite design magazine's online articles. Check out my website for additional project pictures not shown in this blog post. Hope you enjoy! 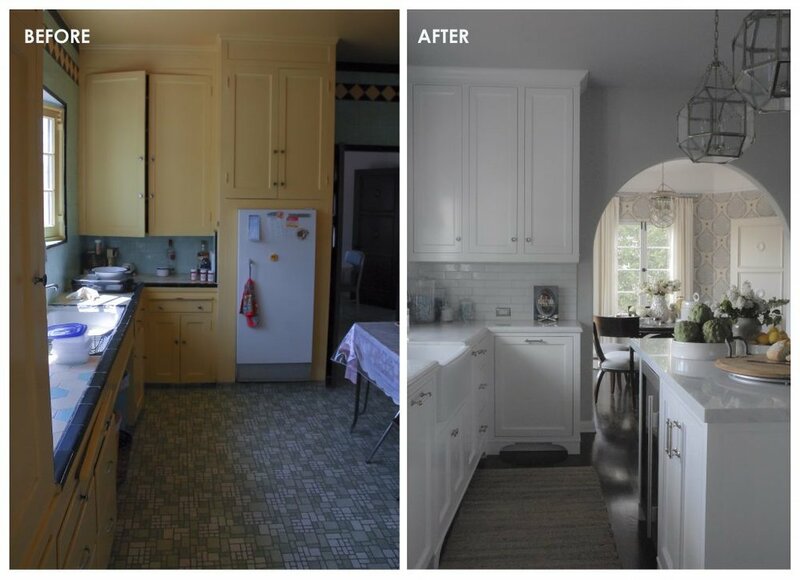 The breakfast room was one of my favorite transformations. The room was dismal and was in much need of a fresh make over. New cabinets, wallpaper from Galbriath & Paul, simple white drapery accented with nickel hardware and a beautiful Waterworks pendant.